Stretched across 100,000 sq. 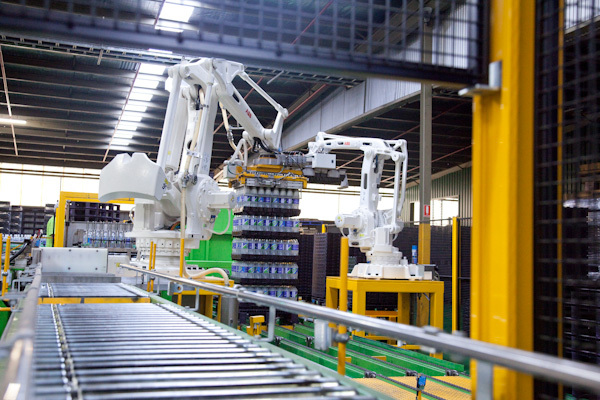 feet of production site and warehouse in the industrial town of Thomastown, VICTORIA and with more than 100 years of existence and manufacturing experience SLADES Beverages prides in its making of drinks and water. We specializes in custom label still water, sparkling drinks, fruit drinks, energy drinks, and a lot more. 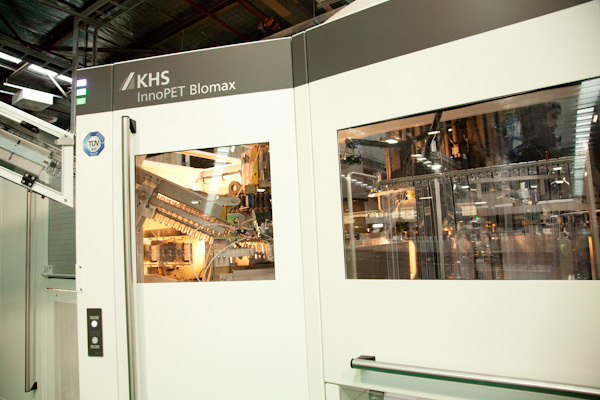 Our dedicated team prides itself in offering a one-stop and cost effective solution for our customers, and we have the leading state-of-the-art manufacturing facility to cater to all our customer’s needs. 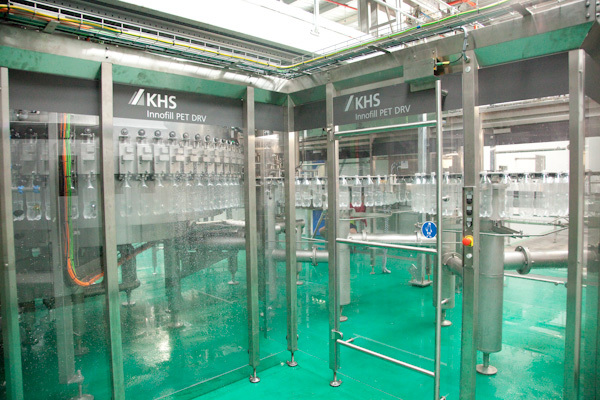 Slades Beverages complements our manufacturing facility with the highest grade of Food Quality Accreditation. 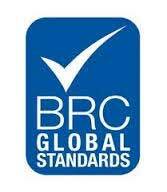 We have HACCP, ABWI and BRC Global Food Accreditation body for Food Safety Standard. Slades Beverages is fully Australian and family owned business. 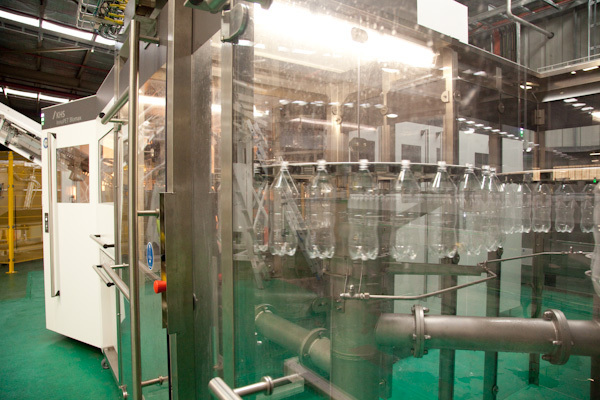 Slades Beverages could also be considered the largest privately owned manufacturer in Victoria. Not only does Slades manufacture its own brands, it also welcomes customers who would like to have their own private labels of their drinks. 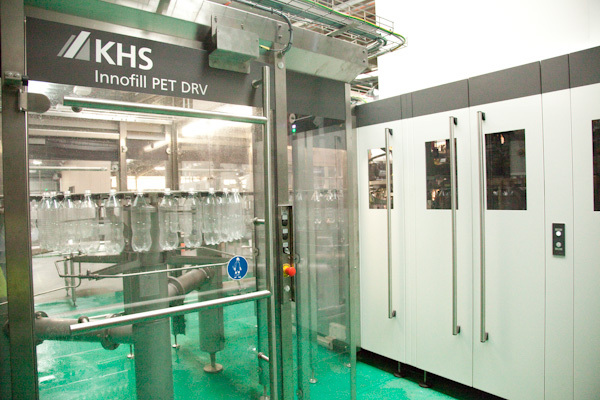 Furthermore, Slades has its own blow-moulding bottle plant so it can provide customers with the best possible price and needs. 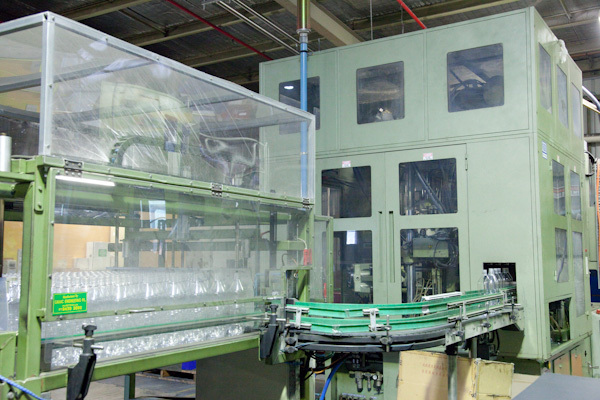 Slades prides iteself on being one of the largest Contract Packaging companies. 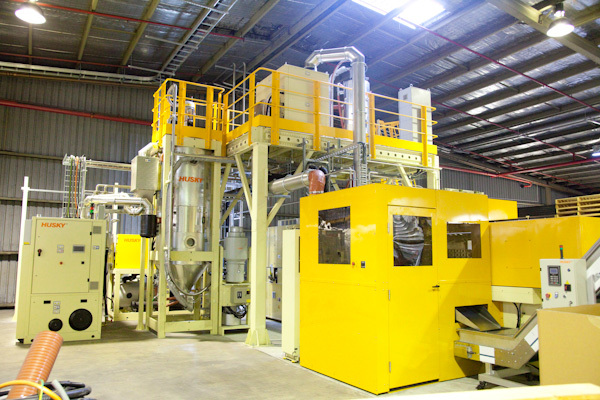 We have substantial capabilities to suite your requirements. With the ability to export to other countries, our profile extends to USA, Singapore, Hong Kong, China, Indonesia, Thailand, just to name a few. Being a family owned business with endless years experience, they encourage growth and understand the industry to the fullest. For small or large volumes, you can be assured we have the capabilities to cater to your needs. With long standing relationships with all our packaging suppliers, we offer a one-stop and cost effective solution with quality products assured. Our plant and team believe in nothing less but delivering top quality products.